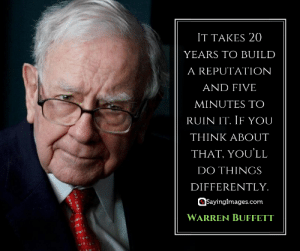 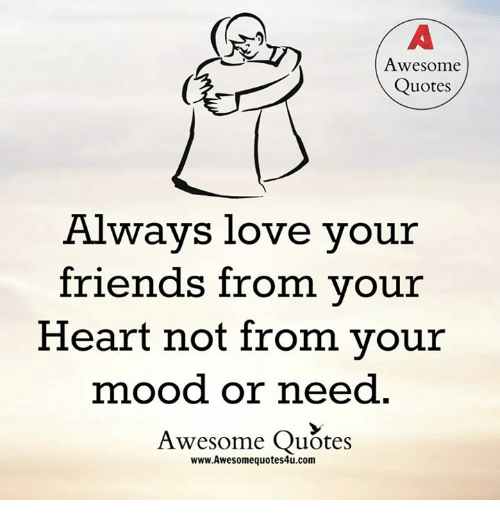 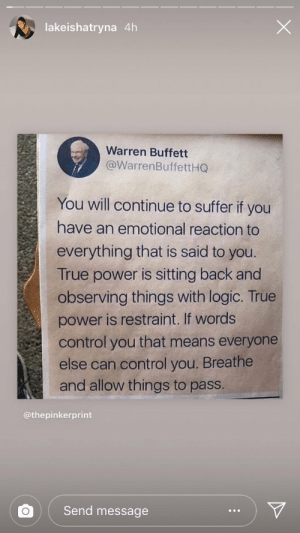 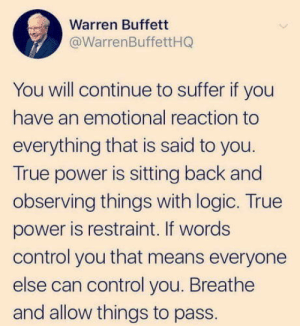 Logic, True, and Control: Warren Buffett @WarrenBuffettHG You will continue to suffer if you have an emotional reaction to everything that is said to you True power is sitting back and observing things with logic. 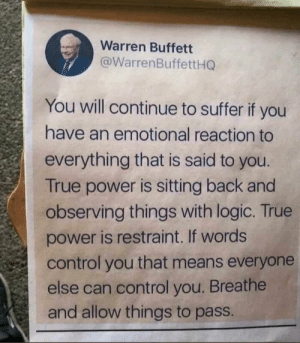 True power is restraint. 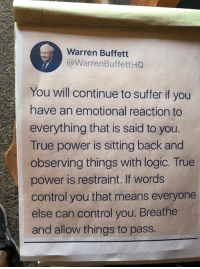 If words control you that means everyone else can control you. 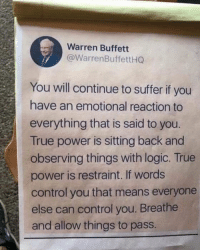 Breathe and allow things to pass. 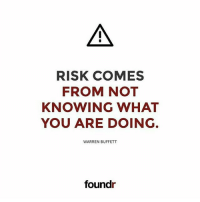 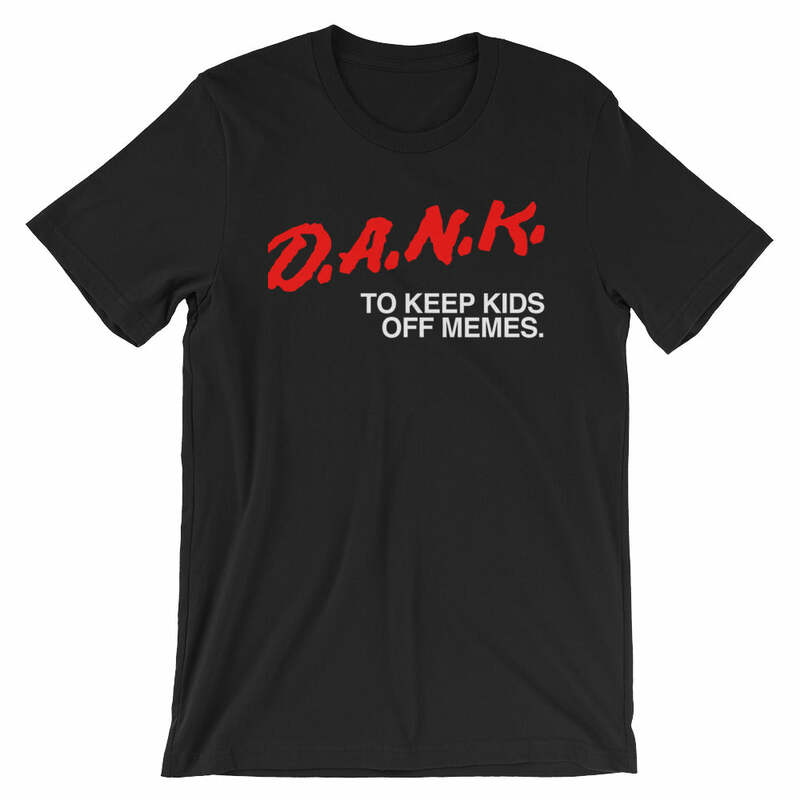 Memes, 🤖, and Warren Buffett: RISK COMES FROM NOT KNOWING WHAT YOU ARE DOING. 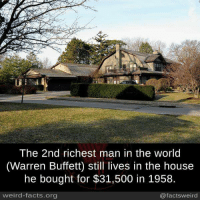 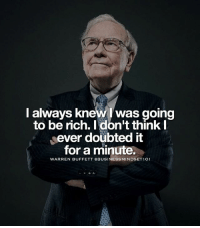 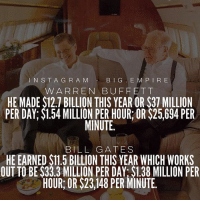 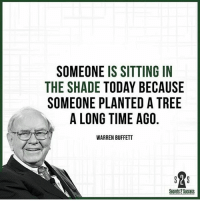 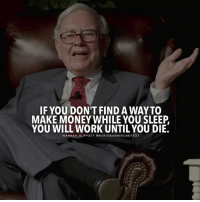 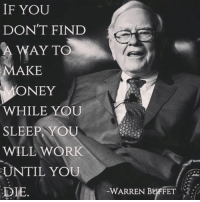 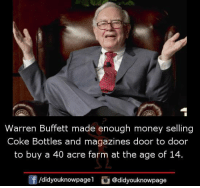 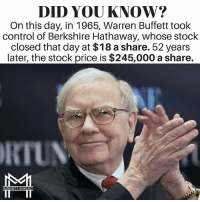 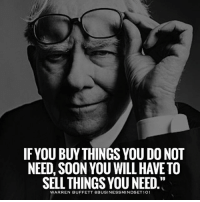 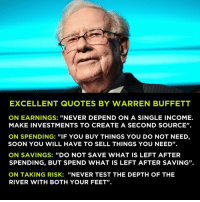 WARREN BUFFETT foundr Like this if you agree and tag a friend that needs to see this! 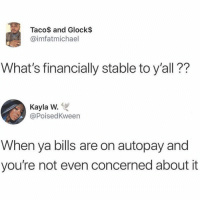 America, Memes, and Money: Really American "Healthcare is gobbling up well over 3 Trillion dollars a year... 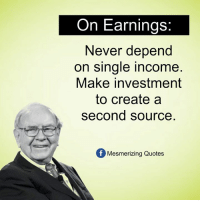 I think [single payerl is probably the best system. 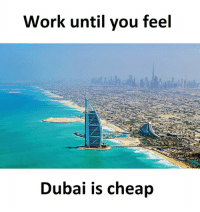 We are such a rich country, we can afford to do it." 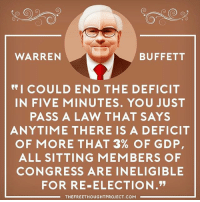 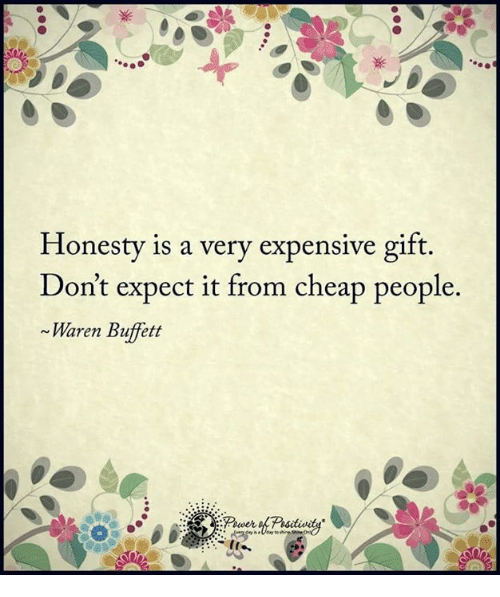 - Warren Buffett Because, right now, the establishment has no incentive to bring down costs. 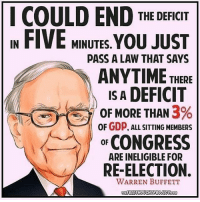 If you demand single payer healthcare, comment yes & share! 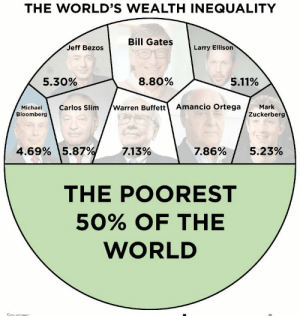 Image Credit: AP Changes: cropped, resized, images overlaid. 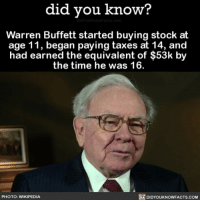 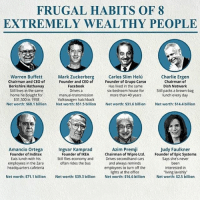 Original: http://www.businessinsider.com/how-a-young-warren-buffett-made-money-2014-11 Don't you agree with Warren Buffett that single payer healthcare is the best option for America? 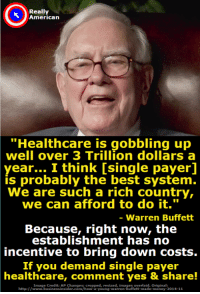 Don't you agree with Warren Buffett that single payer healthcare is the best option for America? 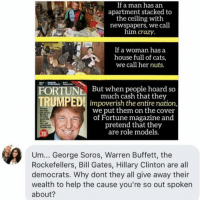 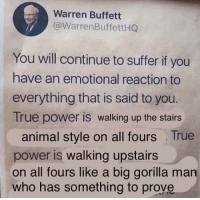 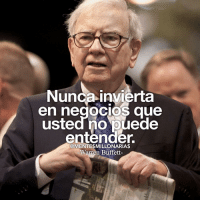 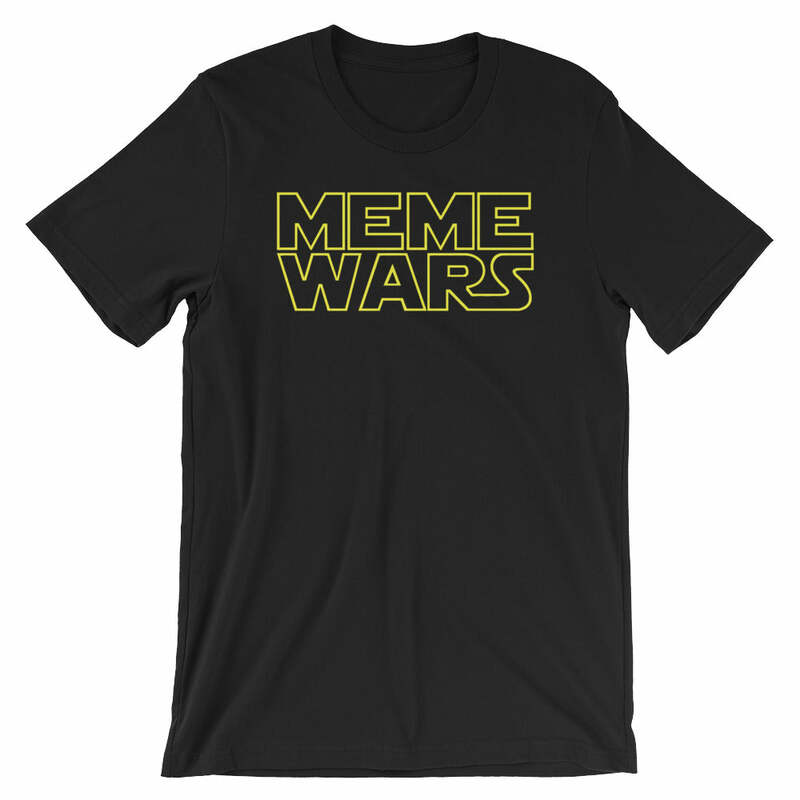 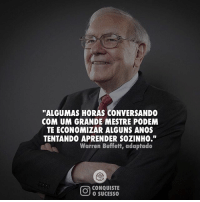 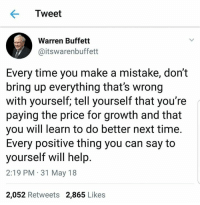 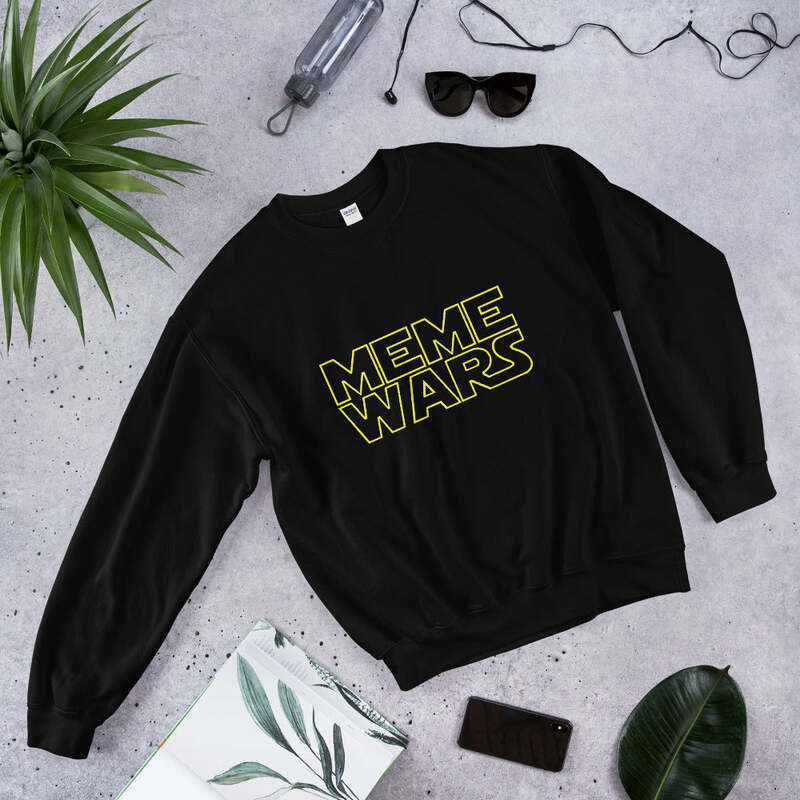 Memes, 🤖, and Warren Buffett: "ALGUMAS HORAS CONVERSANDO COM UM GRANDE MESTRE PODEM TE ECONOMIZAR ALGUNS ANOS TENTANDO APRENDER SOZINHO." Warren Buffett, adaptado 回 CONQUISTE 0 SUCESSO Você não precisa reinventar a roda. 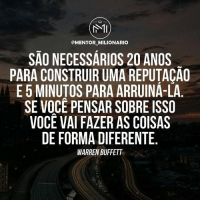 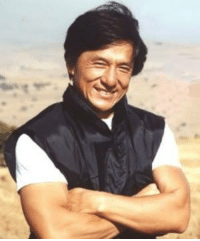 Selecione bem os mestres que você precisa seguir e aprenda tudo o que puder com eles. 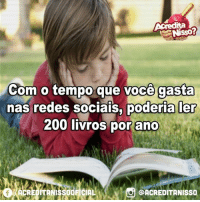 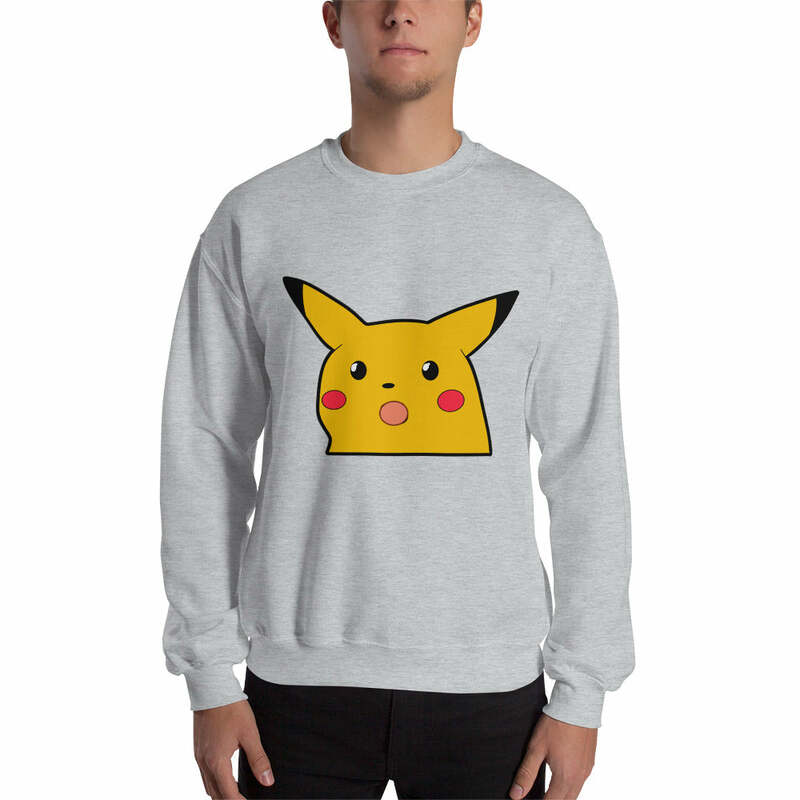 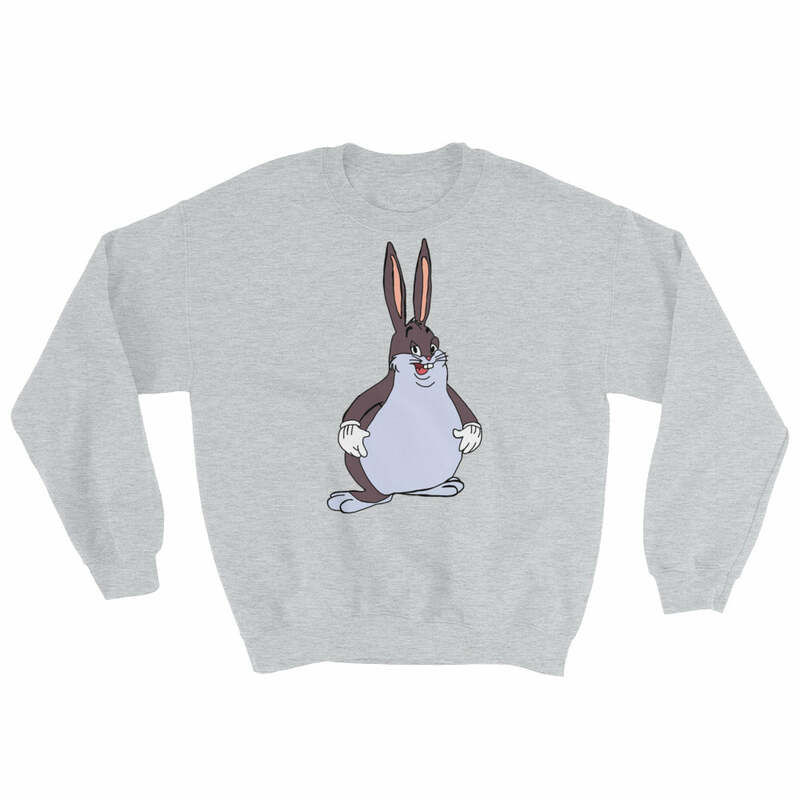 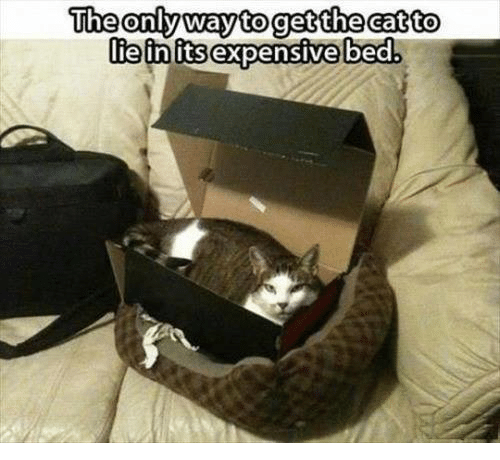 Você vai economizar tempo e vai alcançar resultados de forma muito mais rápida. 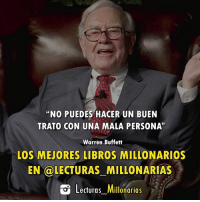 Memes, 🤖, and Persona: "NO PUEDES HACER UN BUEN TRATO CON UNA MALA PERSONA" Warren Buffett LOS MEJORES LIBROS MILLONARIOS EN @LECTURAS MILLONARIAS Lecturas Millonarias @lecturas_millonarias os ofrece los resúmenes de los mejores libros de educación financiera, liderazgo, superación personal, motivación, emprendimiento y todo lo que tenga que ver con el mundo empresarial y de las inversiones. 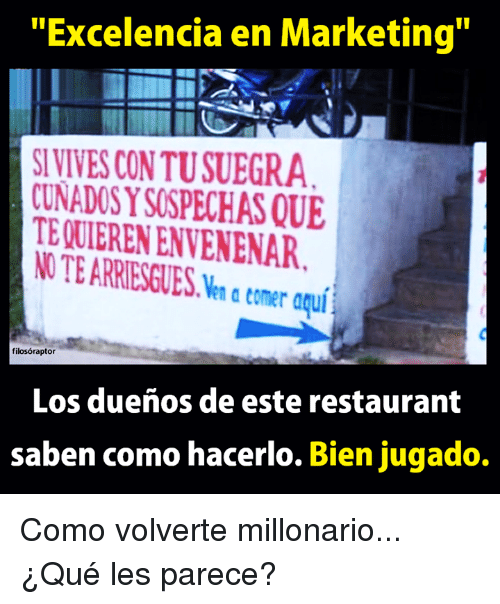 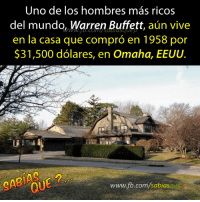 Aprender y educarse financieramente nunca fue tan fácil. 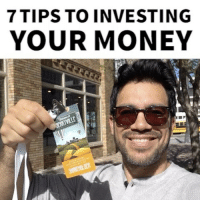 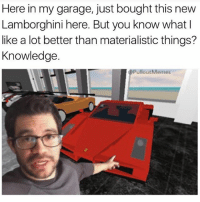 Bill Gates, Charlie, and Click: 7 TIPS TO INVESTING YOUR MONEY Comment with your best investment tip..⭐️🔥(Check the full video with all 7 tips at tailopez.com-billion or click link in my bio). 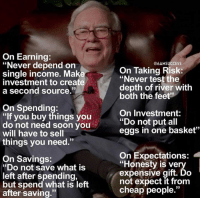 I was just at the Berkshire Hathaway annual meeting learning from billionaires Warren Buffett, Charlie Munger, and Bill Gates about the newest trends in investing. 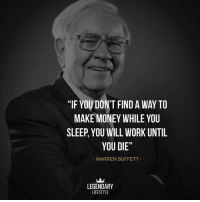 You have to know how to make your money work for you or you'll always just be working for money like a salary slave… Comment with your best investment tip..